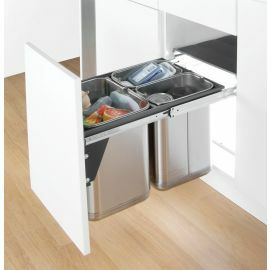 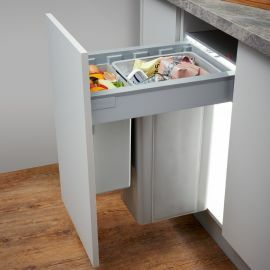 Our In-cupboard bins for cabinets with 400mm wide pull-out doors free up floor space and are easy to retro-fit into existing kitchens or incorporated into new kitchens as they are built. 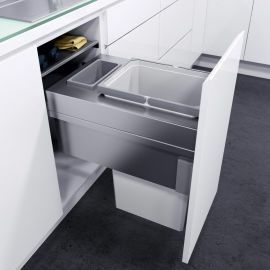 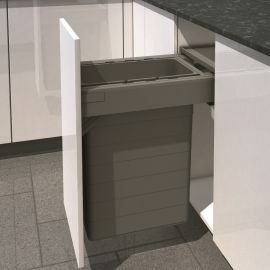 To find the right integrated bin for your kitchen take some key measurements starting with the door width and the internal depth, width and height.  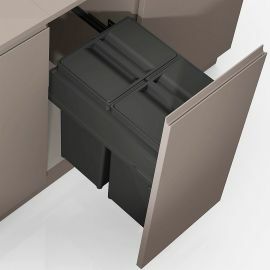 Use our ‘Quick Product Finder’ to find the products that fit your 400mm wide door and then based on depth and height select the product you require. There is a limited range of products for this width of cabinet but there are is a much bigger choice if you can allocate a 500mm or 600mm wide cabinet. 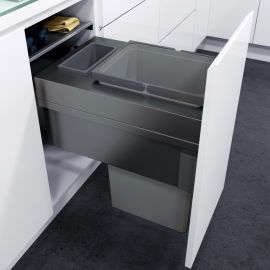 For 400mm wide door cabinets there are products available with capacities from 20 Litres up to 64 Litres and options for 1 or 2 compartments. 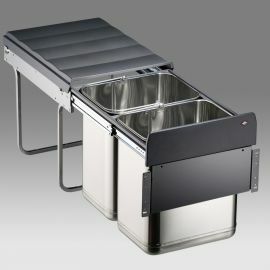 Most products in this category are supplied with soft close runners – the notable exception being the Wesco 64L Recycler. 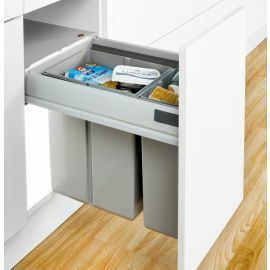 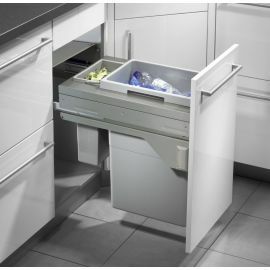 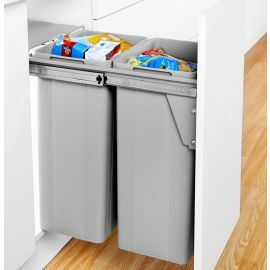 Our range of bins for pull-out doors need to be fixed to the back of the cabinet door and all the products use runners fixed to the side of the cabinet.